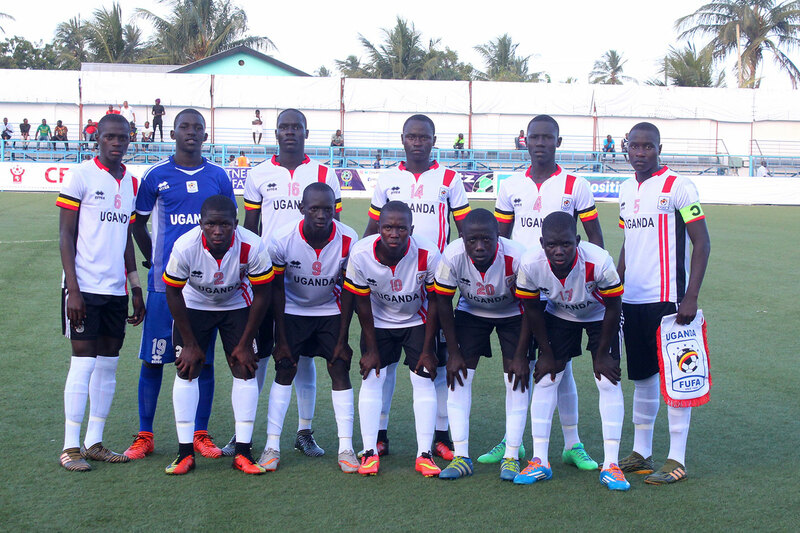 Tanzania – The Uganda Cubs find themselves in a must win situation when they take on Djibouti in the last game of the group stages at the CAF U17 Regional Qualifiers on Wednesday. The Cubs got back into ascendance following two back to back wins in their last two games of group B. After losing 1-0 in their opening game, Peter Onen’s side defeated South Sudan (6-1) and Kenya (3-1) to move to win in a victory of qualification to the semifinals. “We are aware that we need a good victory against Djibouti in order to get into the semis, said Onen ahead of the game. “The boys are focused and hopefully we get the desired result tomorrow (Wednesday). “We will not underestimate them (Djibouti) and we will approach the game like any other in the past. Considering reports coming from Tanzania, the Cubs will start with the same team that started the 3-1 win over Kenya on Sunday afternoon. For Djibouti, they have been the whopping boys of the group, losing all their first three games, conceding 15 goals in the process whilst scoring only once. With Uganda seated second on the log-level on points with Kenya (6) and three behind leaders Ethiopia, a three goal victory will see Onen’s charges through to the next round regardless of the score-line in the between Kenya and Ethiopia who face off on the same day. Oyo Delton (GK), Ssekimbegga Kevin, Kasozi Samson, Kizito Mugweri Gavin (C), John Rogers, Ekellot Ibrahim, Ssekajja Davis, Kakaire Thomas, Iddi Abdul Wahid, Yiga Najib, Juma Ibrahim.